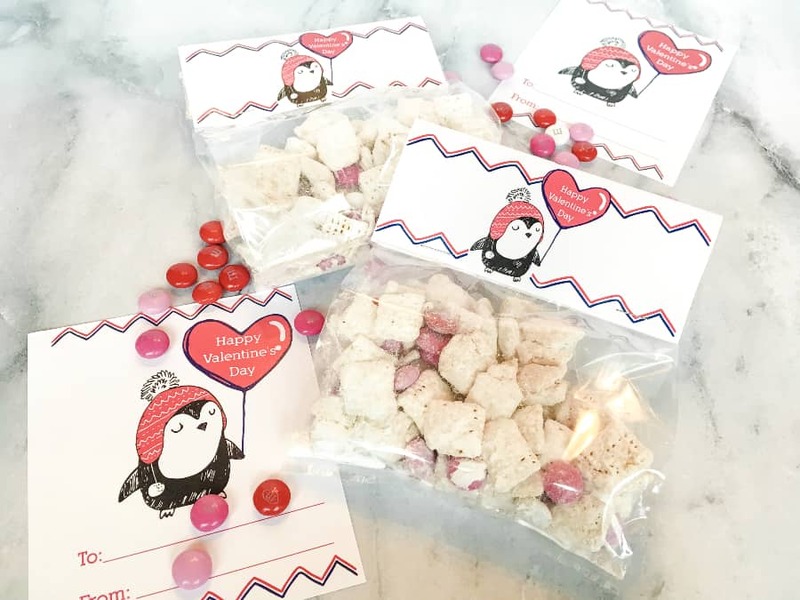 Keep things simple with these fun but easy ideas for Valentine’s Day goodie bags, including a recipe for Valentine’s snack mix! 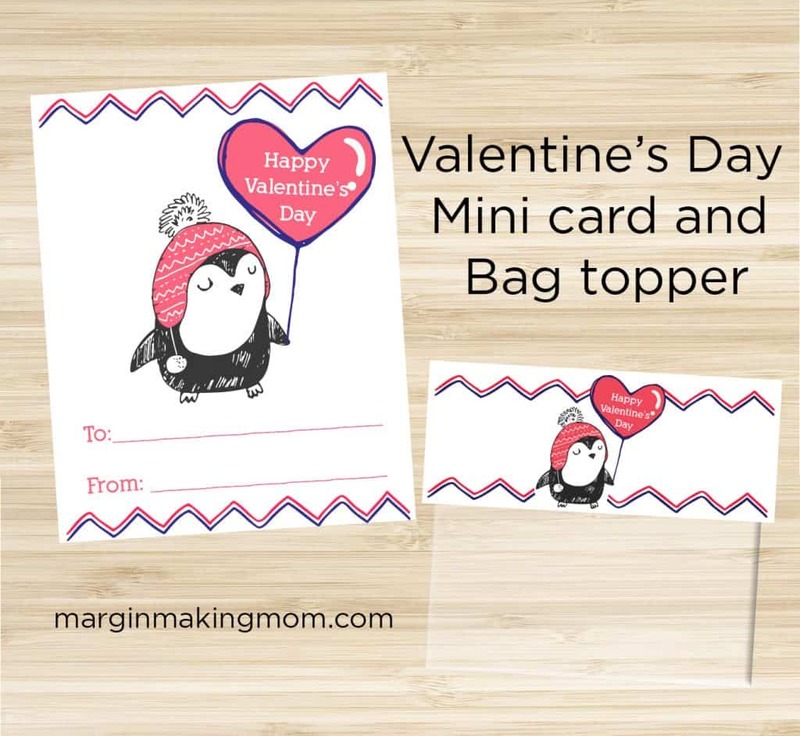 Plus, get free printable penguin Valentine’s cards and treat bag toppers! 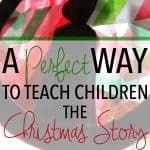 Note: This post may contain affiliate links for your convenience. 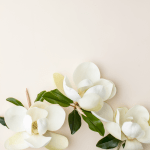 This means if you make a purchase, this site may receive a small commission at no additional cost to you, which helps to offset the expenses associated with running this site. You can read my full disclosure policy here. As a kid, I loved Valentine’s Day at school. We would decorate shoe boxes to be our “mail boxes” for our valentines cards, and since I was a craft-loving kiddo, decorating my box was the highlight of the holiday for me. Valentine’s Day goodie bags are more common these days than they were back then, but sometimes it’s hard to know exactly what to put in them. 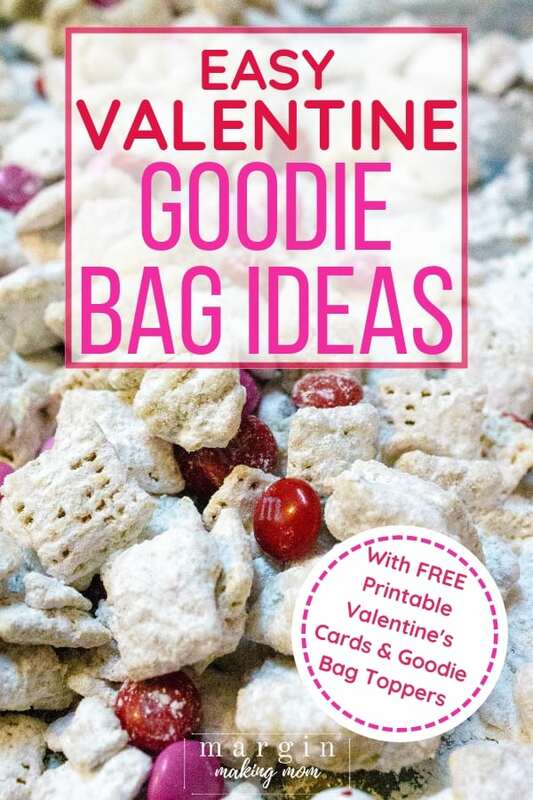 I’ve rounded up a few fun ideas, plus I have a recipe below for some delicious Valentine’s Day snack mix and some free Valentine’s printables for you! 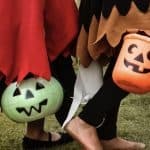 I’m all about keeping things simple around here, because I know you’re busy and don’t have hours to spend making goodie bags. 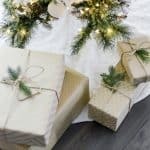 Whether you opt for buying items to put in goodie bags or if you want to whip something up, these ideas should all be fairly quick, easy, and cute! 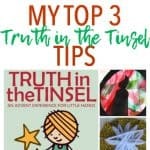 I love to use cellophane bags like these, because they are inexpensive and can easily hold different amounts or sizes or items. I love this easy-to-make Valentine’s snack mix! 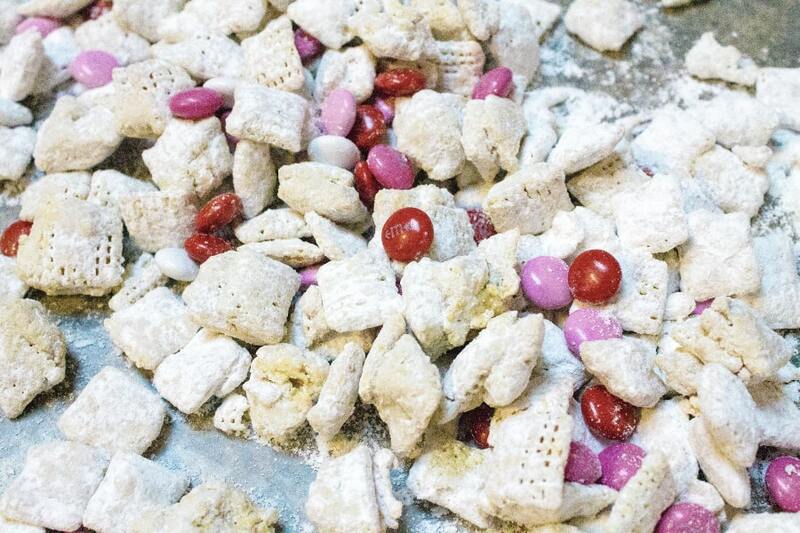 It’s basically a variation of Muddy Buddies (or Puppy Chow, as some call it) made with Chex cereal. So tasty and fun! 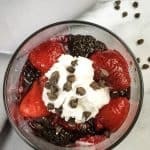 You can get the full recipe below, but you simply start out by melting together some white chocolate chips, peanut butter, and butter in the microwave. Do be careful not to heat it too long, because white chocolate will seize up more easily than regular chocolate. If it seizes a little, but is still spreadable, you can still use it (ask me how I know…). Add the white chocolate mixture to some Chex cereal and stir to coat the cereal. Then, you’ll take the cereal mixture and add it to a zip-top bag with some powdered sugar in it. Shake it around to coat the cereal with powdered sugar, then spread the cereal out onto some waxed paper to cool. Add some Valentine’s M&M’s to the mix for some festive color, and you’ve got a tasty snack mix for your Valentine’s goodie bags! 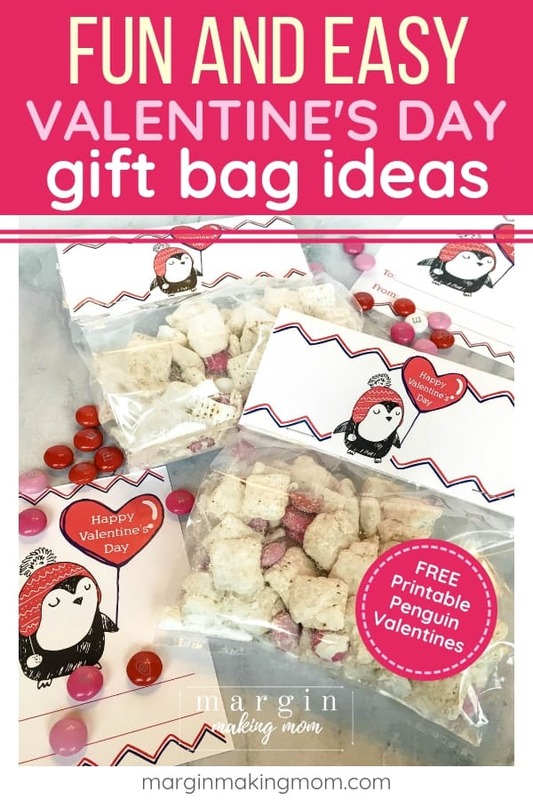 And, if you’re in need of a fun and inexpensive way to decorate your goodie bags, I have adorable free printable penguin Valentine goodie bag topper and penguin Valentine cards for you! 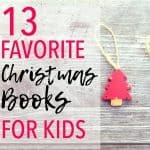 All you have to do is print them out and cut them, and you’re good to go! Sign up below to have your digital file delivered to your inbox! And don’t forget to grab the recipe for the snack mix below as well. Enjoy! 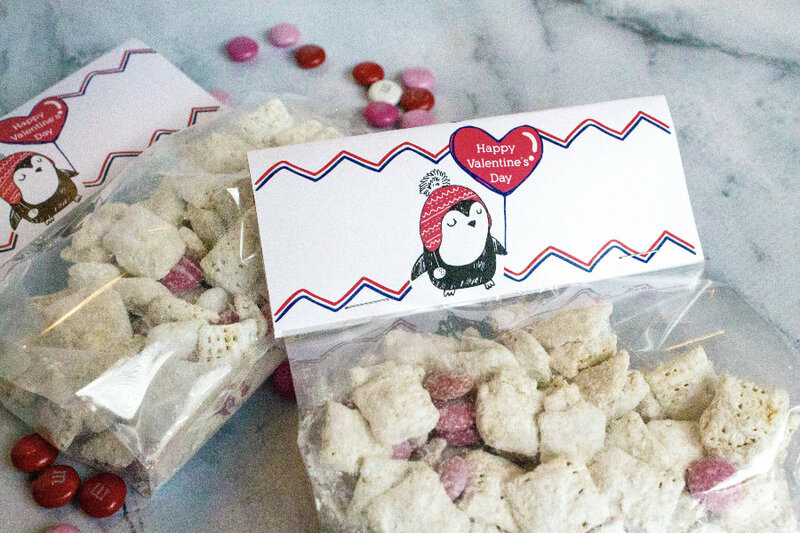 This Valentine's Day snack mix is a delicious way to show your little sweethearts you care! 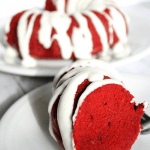 It's quick, easy, and is the perfect treat for Valentine's Day goodie bags! 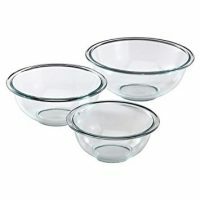 In a large mixing bowl, add Chex cereal. Add powdered sugar to a gallon-size zip-top bag. In a separate microwave safe bowl, combine white chocolate chips, peanut butter, and butter. Microwave on high for 1 minute, then stir. Microwave for 20 seconds more if needed to melt completely. Alternatively, you can put these ingredients in a small saucepan over LOW heat and stir until melted. *Note: White chocolate chips can be fickle. 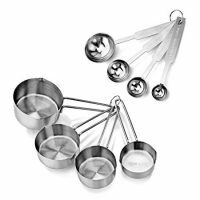 If you end up with more of a paste than a pourable white chocolate sauce, that's ok! You can still mix it into the Chex cereal. Add the white chocolate mixture to the cereal, stirring to combine well and coat the cereal as much as possible. Transfer coated cereal to the zip-top bag of powdered sugar. Close bag and shake well to coat the cereal with powdered sugar. 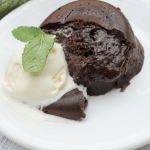 Spread out onto wax paper to cool completely. Once cool, add in M&M's and combine. Feel free to double the recipe if needed! Nutrition information is automatically calculated and is for informational purposes only. It is not guaranteed for accuracy.